The New York Times best-selling author, Gary Shteyngart, returns with a biting, brilliant, emotionally resonant novel very much of our times. 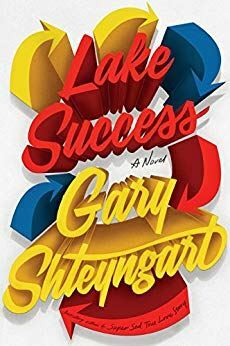 Lake Success is the funniest book you’ll read all year. But the surprise here is the novel’s epic sweep, its melancholy resonance. What begins as a rollicking and zinger-filled road trip sneakily deepens into a poignant tale of a man trying to outrace his problems. 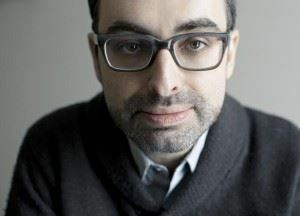 Mr. Shteyngart was born in Leningrad in 1972 and came to the United States seven years later. He has won the Bollinger Everyman Wodehouse Prize, the Stephen Crane Award for First Fiction, and the National Jewish Book Award for Fiction. His work has appeared in The New Yorker, Travel + Leisure, Esquire, GQ, The New York Times Magazine, and many other publications, and has been translated into twenty-six languages.